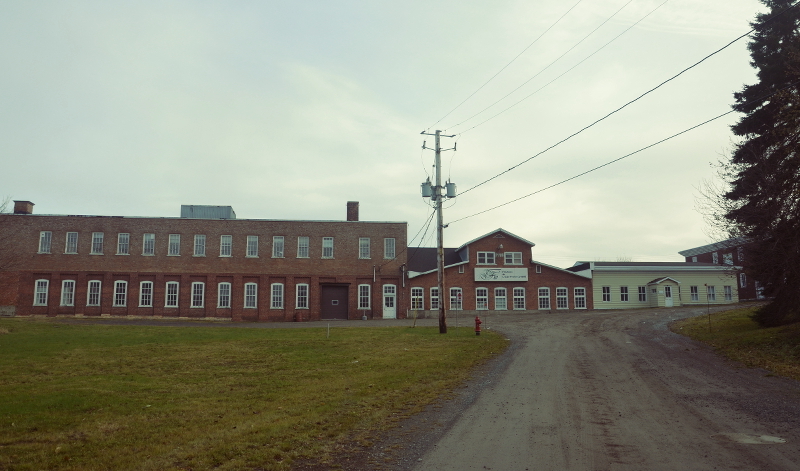 The Filature is located in the Eastern part of the province of Quebec. During the last word war, the company made wool blankets for the National Defence. At that time, we were carding, spinning, weaving, dyeing and finishing fabrics that were then used to make sport clothing: jackets, pants, shirts, etc. Since 1965, we shifted from mostly making fabrics to mostly sewing specialized clothing. We now are recognized as a manufacturer of high quality safety clothing for forest workers and other outdoors workers. Our products are designed for comfort and fiability.